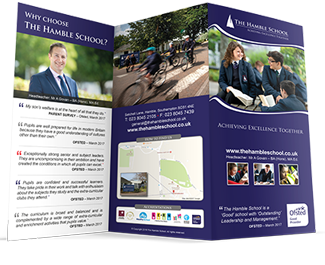 At The Hamble School we aim to provide a broad and balanced curriculum that enables students to reach their potential. A differentiated curriculum allows students of all abilities to make good progress and to achieve excellence. 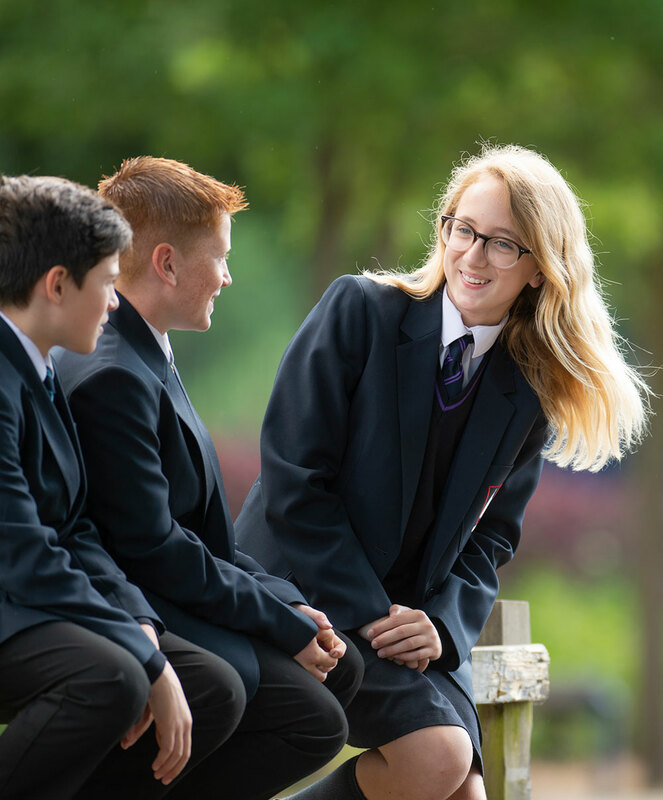 We provide many opportunities for the students in our care, and are particularly proud of our gifted and talented programme and the careers education, information advice and guidance (CEIAG) that every student gets throughout their time at The Hamble School. The links below lead to information about our curriculum for each year group. These curricula have been updated for the year 2017-2018 and are always under review so we can adjust them to meet the needs of the cohort and any changes to qualifications. 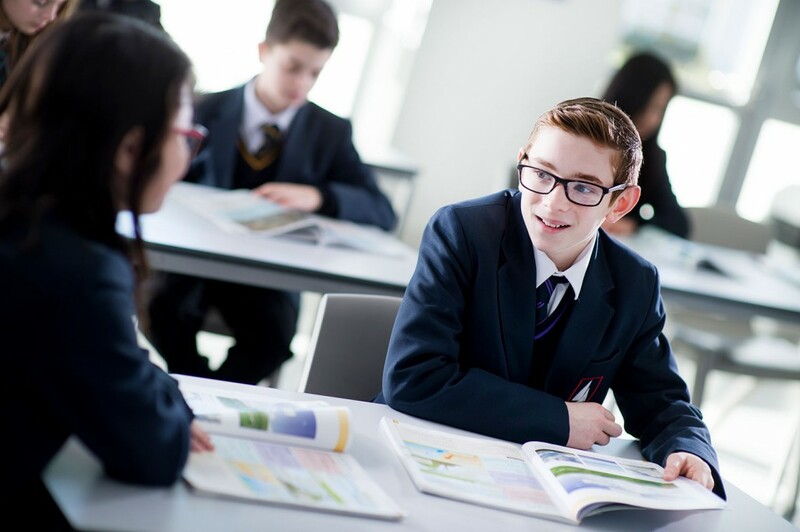 The Year 7 curriculum is designed to suit the developing needs of Year 7 and to enhance and develop each individual further to reach their potential. 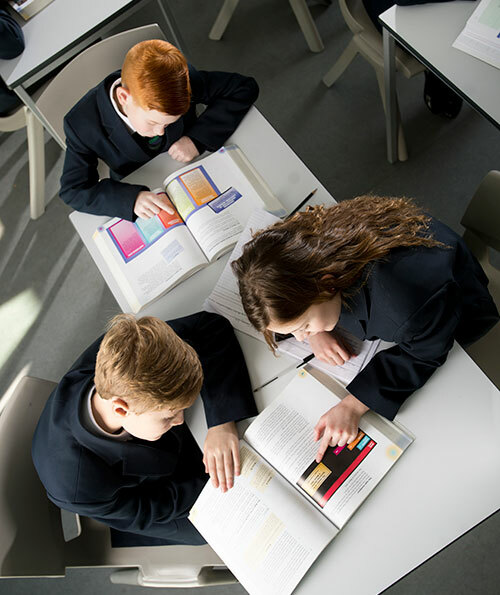 It is important to recognise that Year 7 will be assessed throughout the year and that their curriculum may be adapted based on individual needs. Students are divided into two bands and have approximately 100 students in each. Numbers of lessons for each subject are based on a two week timetable. Each lesson lasts one hour. *Each student studies a variety of Technology subjects in the form of projects in a ‘carousel’. Some of the subjects covered are Food, Graphic Products, Product Design, Resistant Materials and Textiles, taught by specialist teachers. In Year 7 there are two express stream groups that provide an opportunity for our brightest students to experience the highest levels of Cognative Challenge. Students are placed in sets based on Key Stage 2 prior attainment and internal assessments for English, Maths and Science. There is mixed ability setting for Technology and PE for the year. For all other subjects students are grouped together based on prior attainment and information from primary/junior schools. Grouping and setting can change throughout the year and will be based on classwork, homework and formal assessments. The Year 8 curriculum is designed to suit the developing needs of Year 8 and to enhance and develop each individual further to reach their potential in the final year of Key Stage 3. 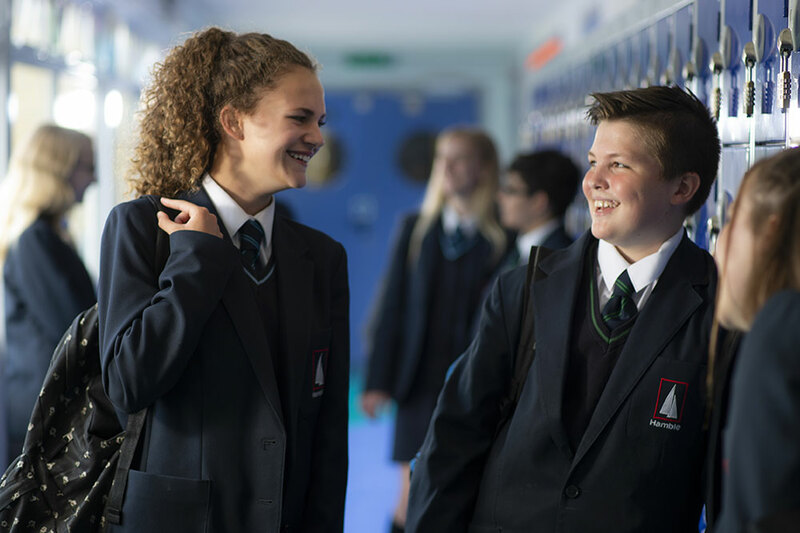 It is important to recognise that Year 8 will be assessed throughout the year and that their curriculum may be adapted based on individual needs. In Year 8 there are two express stream groups that provide an opportunity for our brightest students to experience the highest levels of Cognative Challenge. Students are placed in sets based on prior attainment and internal assessments for English, Maths and Science. There is mixed ability setting for Technology and PE for the year. For all other subjects students are grouped together based on prior attainment. Grouping and setting can change throughout the year and will be based on classwork, homework and formal assessments. 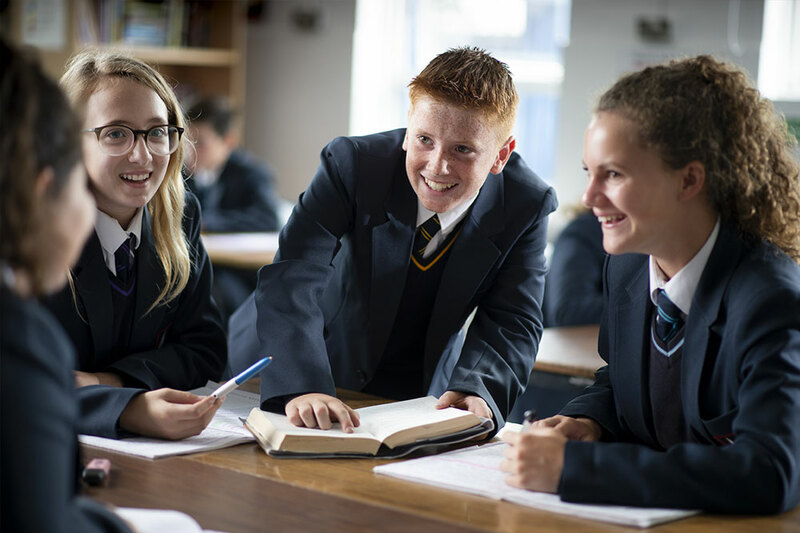 The Year 9 curriculum is designed to suit the developing needs of Year 9 and to enhance and develop each individual further to reach their potential. 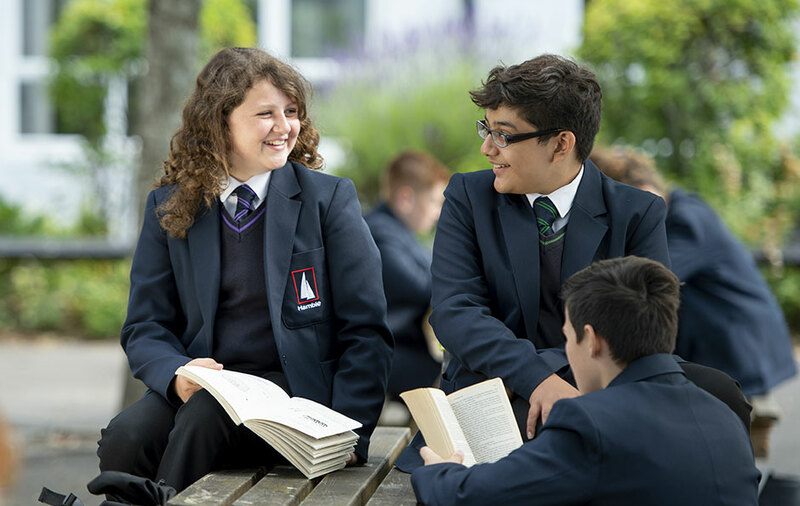 It is important to recognise that Year 9 will be assessed throughout the year and that their curriculum may be changed based on individual needs. Students are split into two bands in Year 9 for English, Maths, Science, PSHCRE and PE. The two bands have approximately 100 students in each band. There is a lot of consultation with all subjects involved to make sure all students are placed in a class that is appropriate for them. Students are placed in sets based on prior attainment and internal assessments from Years 7 and 8 for English, Maths and Science. Grouping takes place in PE to ensure all students make good progress. For PSHCRE students are placed in mixed ability groups. Option subjects are usually taught in mixed ability groups, although some groups can be broadly set if there is more than one class on at the same time. Emphasis is put on giving students the options they want rather than grouping students of similar ability together. Grouping and setting can change throughout the year and will be based on classwork, homework and formal assessments. For Year 10 the curriculum is designed to enhance and develop each individual further to reach their potential. It is important to recognise that students will be assessed throughout the year and that good attendance is vital for them to succeed in all the courses they take. Students are split into two bands in Year 10 for English, Maths, Science, PSHCRE and PE. The two bands have approximately 100 students in each band. There is a lot of consultation with all subjects involved to make sure all students are placed in a class that is appropriate for them. Students are placed in sets based on prior attainment (from Years. 7, 8 and 9) and internal assessments for English, Maths and Science. Grouping takes place in PE to ensure all students make good progress. For PSHCRE students are placed in mixed ability groups. For Year 11 the curriculum is designed to enhance and develop each individual further to reach their potential. It is important to recognise that students will be assessed throughout the year and that good attendance is vital for them to succeed in all the courses they take. Students are split into two bands in Year 11 for English, Maths, Science, ICT, PSHCRE and PE. The two bands have approximately 100 students in each band. There is a lot of consultation with all subjects involved to make sure all students are placed in a class that is appropriate for them. Students are placed in sets based on prior attainment (from Years. 7, 8, 9 and 10) and internal assessments for English, Maths and Science. Grouping takes place in PE to ensure all students make good progress. For PSHCRE students are placed in mixed ability groups.